Juice cleanses are a fad sweeping the nation. From teenage girls to middle-aged men, thousands are forgoing food for three (or more) days at a time and consuming a variation of overpriced pressed juices. However, social obligations or pure hunger can get in the way of these cleanses. Hint: it is not appropriate to bring your juice to a business dinner. 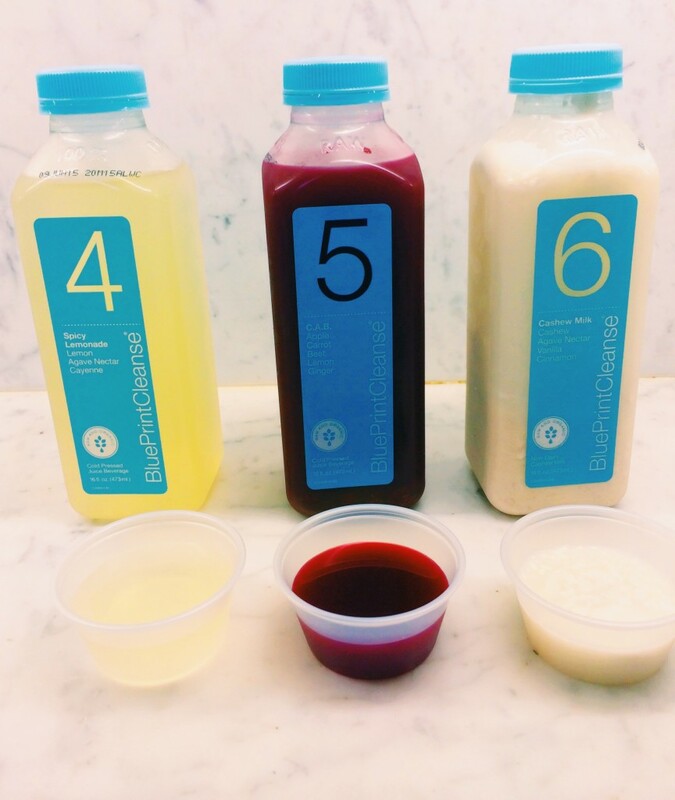 These juices are very pricey and usually expire within three days, so here are some great ideas to get the most bang for your buck if you decide to give up halfway through. Diet coke and iced tea are so overrated. Chase your vodka with a veggie-filled juice instead. Pour your juice into any ice pop mold and you will have delicious and healthy summer treats in just a few hours. Drink your juice during your barre or pilates class for a much-needed energy boost. Your muscles will thank you. Blend your juice with ice and decorate as you see fit. Bonus points if you Instagram it. If you absolutely hate this juice or you just have Post Traumatic Stress Disorder from your cleanse, pour it into shot glasses and endulge with friends. 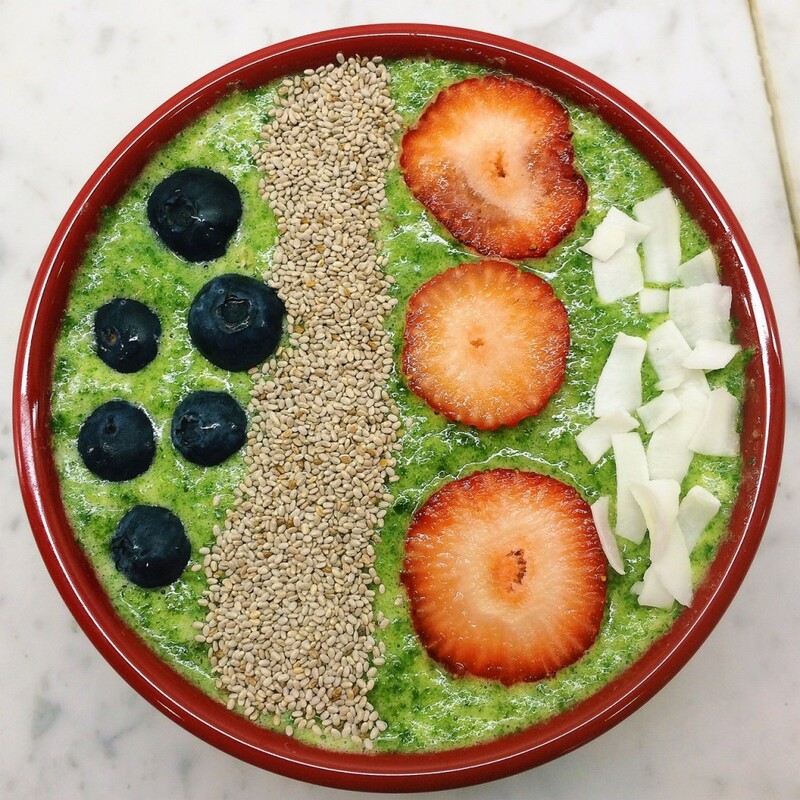 You can share the nutrients and a mutual disgust. 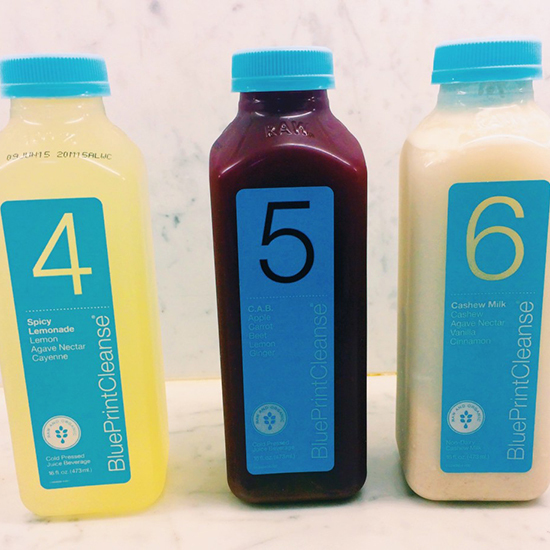 So, give a juice cleanse a shot, but don’t torture yourself. If you fail, you can most definitely make use of your leftovers.